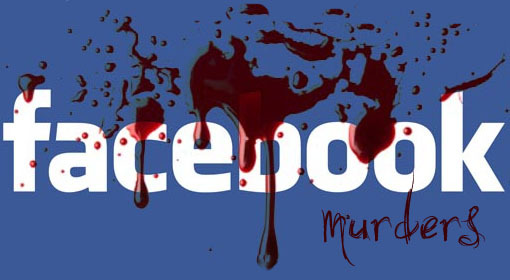 Facebook Murders – Signs of our times? A kid killed another kid due to comments made on a Facebook Wall…!!! Too ugly to be true. But yet again, when was reality beautiful? Similar Facebook murder have taken place again . Death was always part of human life. The only difference is that now death comes for much less important reasons sometimes… A sign of decay? Mind over Body. Life over Death.